President Donald Trump’s picks to lead the country’s environmental policies and oversee the surface transportation network advanced to the Senate floor Feb. 5. 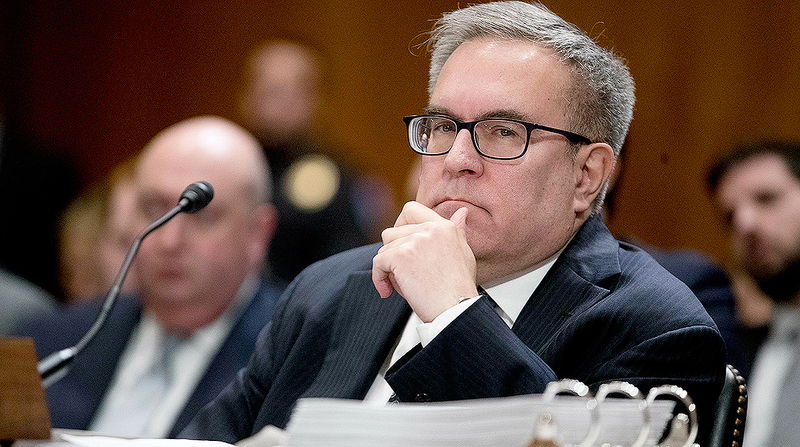 The Senate Environment and Public Works Committee approved the nominations of acting EPA chief Andrew Wheeler to lead that agency and Nicole Nason to become administrator of the Federal Highway Administration. Wheeler advanced on an 11-10 party-line vote, while Nason garnered voice vote approval. Ranking member, Sen. Tom Carper of Delaware, who led Democrats’ opposition to Wheeler, disagreed. “We should not move so quickly with Mr. Wheeler’s nomination in light of his failure to ensure that EPA acts responsibly, especially in areas where there are such clear ‘win-wins’ that most EPA administrators would have welcomed the opportunity to implement,” Carper said. Senate floor managers have yet to announce when the nominations would be considered.